Is your project seeking LEED Certification or are you looking to incorporate environmentally sustainable solutions into your project? 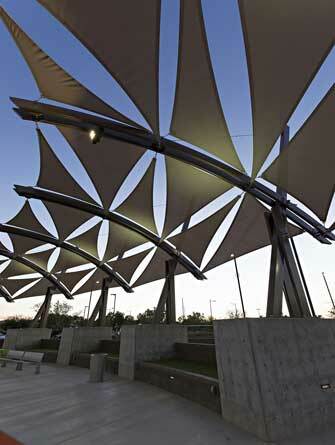 ITS’s tensile membrane structures offer a high impact, green and sustainable approach to achieving these goals. We further believe that an ITS structure can become an iconic feature to a project, neighborhood or city. And that this functional yet creative and dynamic element can transform that project and area to become an architectural destination. And that makes it not only a good design but also good for the greater community. ITS has participated in many projects which have obtained LEED building certification. Whether your project is seeking LEED certification, or you are simply interested in a responsible cutting edge building approach, or you are just after a striking design feature then please contact us. We would love to hear from you to discuss our high impact, green and sustainable tensile membrane structures. ITS…bringing green building solutions to every project we deliver. 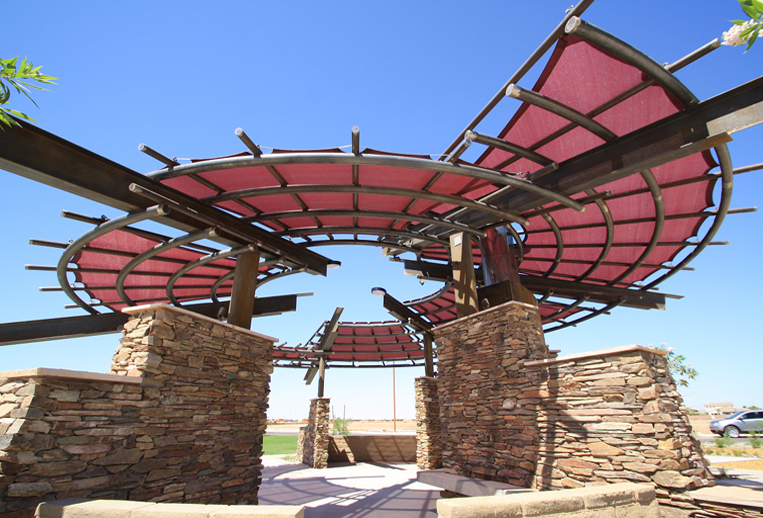 Environmentally friendly solutions are a natural outcome of utilizing ITS’s tensile membrane structures. The choices we are making with our advanced membrane technologies are sound decisions for not only today but also for the legacy we leave on tomorrow.